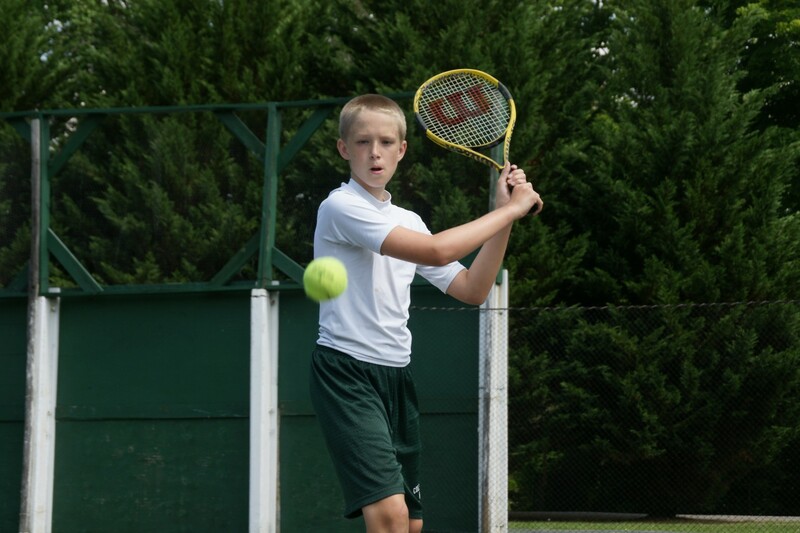 Greenbrier has seven wonderful hard-surfaced tennis courts located a few feet from the tent area, convenient for a friendly game with a fellow camper or for morning instruction. 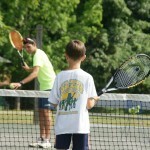 The 100-foot backboard adjacent to the courts is a great area for practicing forehands and backhands. 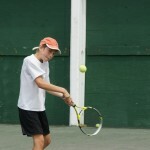 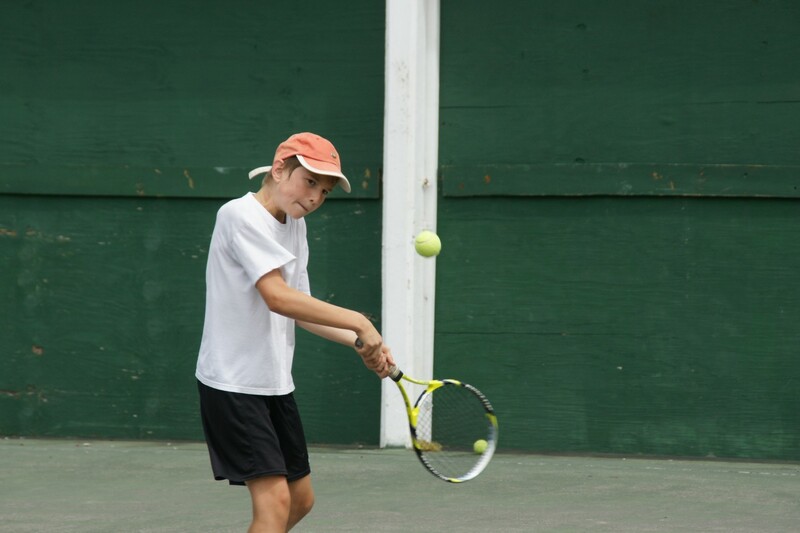 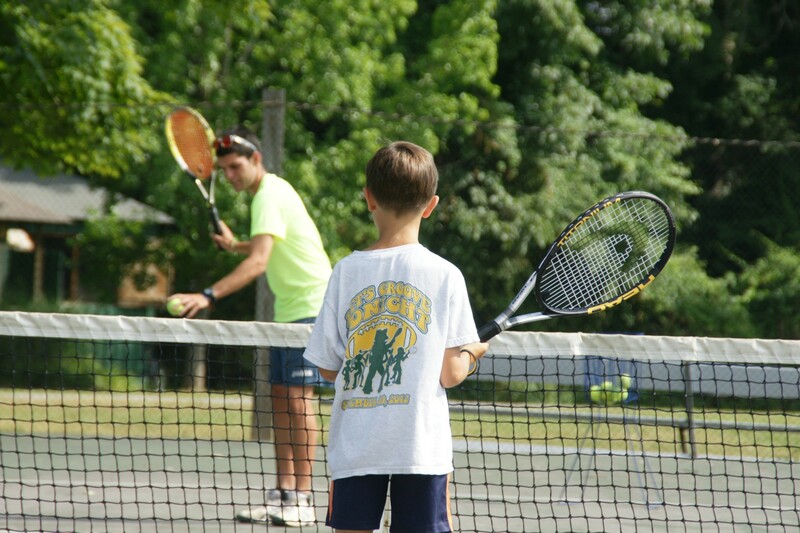 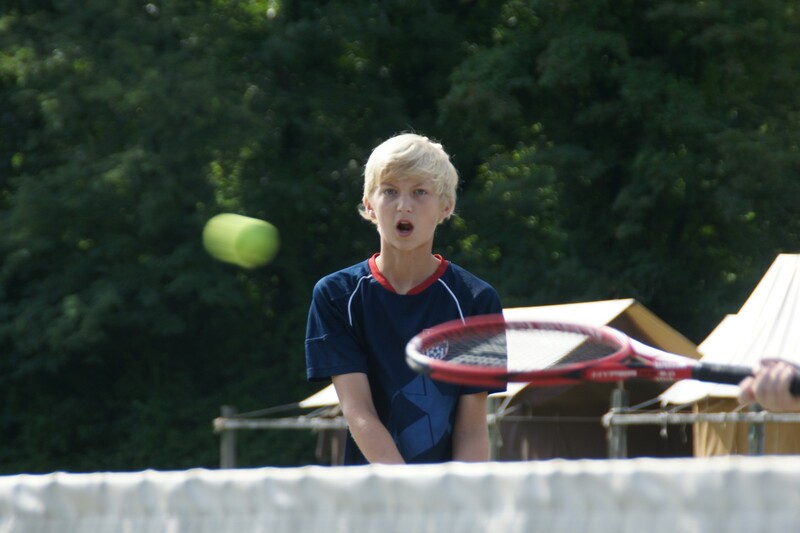 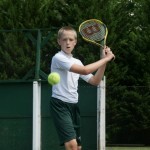 For those campers who wish to participate, the age group tennis tournaments are a big hit!